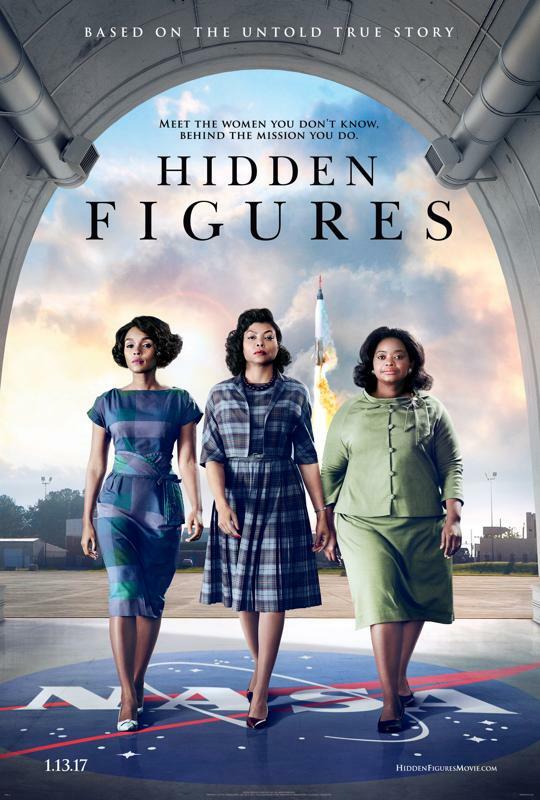 A review of Hidden Figures, a movie based on the struggles and triumphs of three African American women who worked for NASA when racism and sexism were rampant. Life on Mars has a great ring to it, doesn't it? It's the stuff of dreams and fantasies. But is it any closer to a reality? 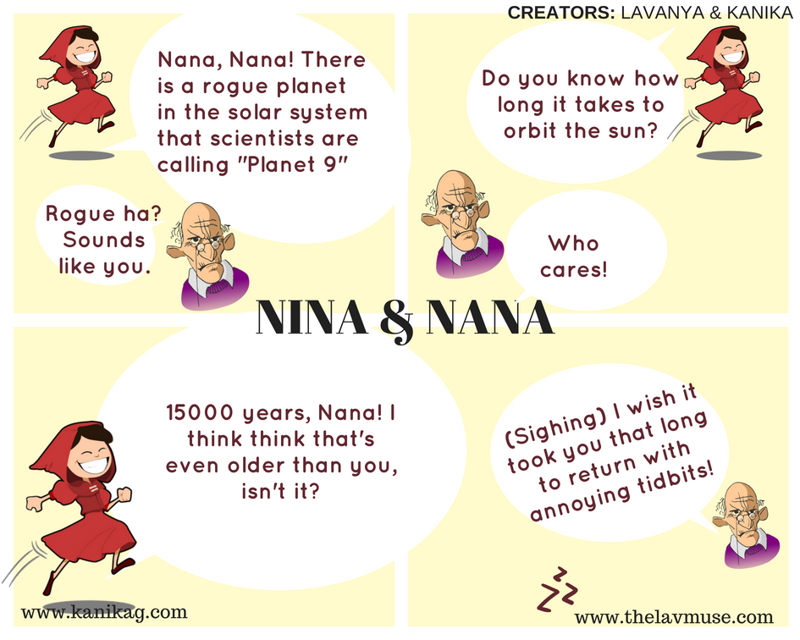 Nina and Nana and Curiosity will tell you. 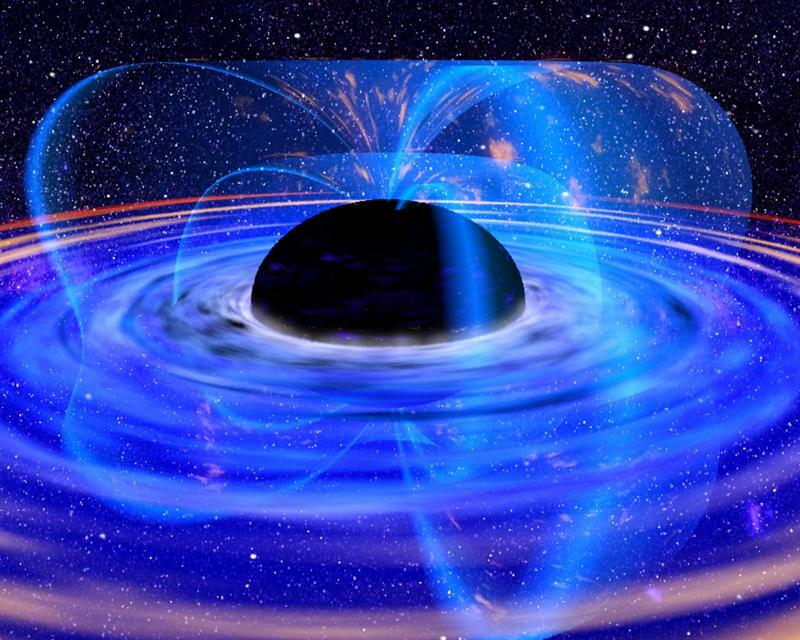 Not even a blackhole can prevent Nina from troubling her beloved Nana. Find out why. 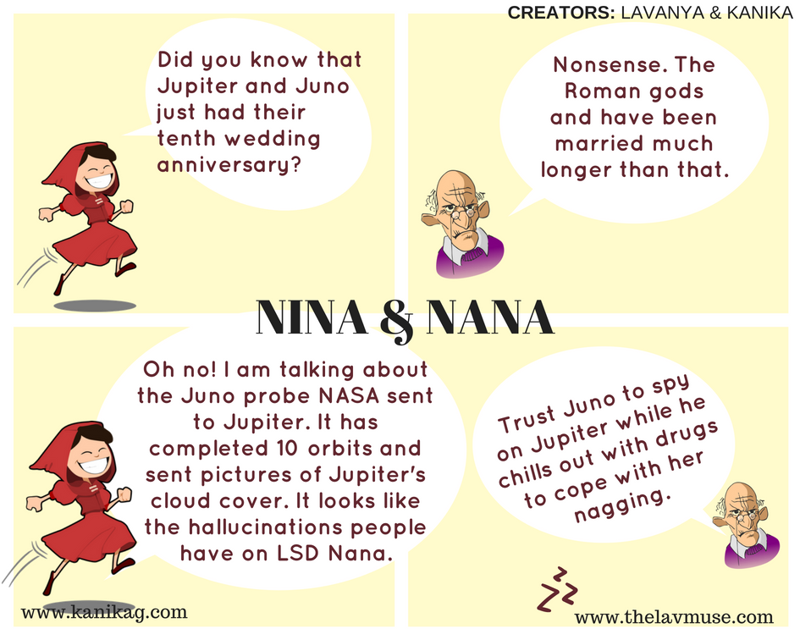 On International Asteroid Day Nina and Nana have an important public service message. They agree about the issue, but not about the best course of action. So, who is going to win this round? 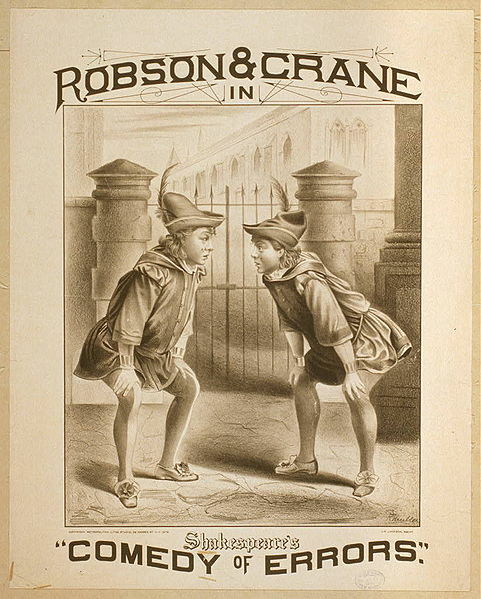 Place your bets and read on to find out. But more importantly, we don't want to go kaput the way the dinosaurs did, right? So learn more about Asteroids and how we can stay safe. Did you know that meteors have different names at different stages of their journey? Nina and Nana will tell you all about it. 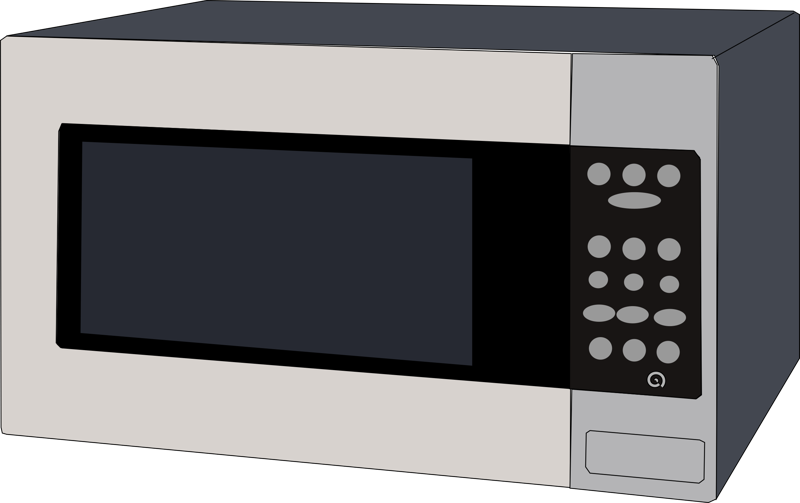 Microwaves are ubiquitous, but are they truly universal? See what Nina and Nana have to say about it. Are Jupiter and Juno a match made in Olympus, or NASA? Either way, they seem to be having marital problems. See what Nina and Nana have to tell you about them. Pluto was demoted from planet to dwarf planet, but planet 9 is definitely no dwarf! It's a rogue! 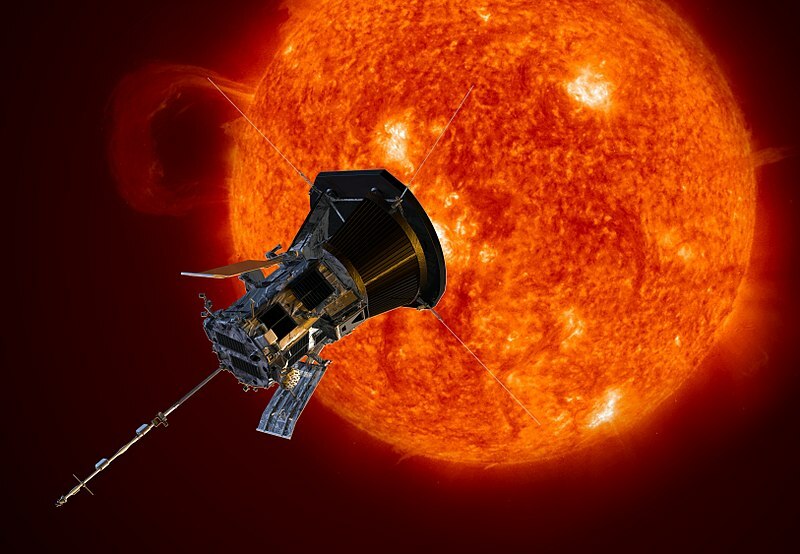 And it's playing hide-and-seek with astronomers. Check out what Nina and Nana have to say about it.